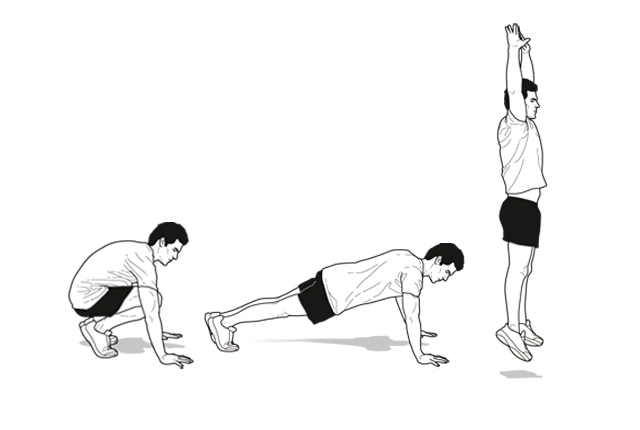 The entire concept of doing circuit training is to ensure that you are engaging multiple muscles at one go. Basically the exercises are focussed on not taking breaks and do the maximum you can in a limited amount of time. With circuit training, there is no resting in between and it is one intense workout. But you benefit largely because in just 30 minutes you are able to work on core muscles, using you own body. Each of these moves are done for 30 seconds (except a couple of them) and then you have to repeat the circuit twice again to reach 30 minutes. For this exercise you have get to the basic plan position. So both arms are under your chest and you have to spread your weight between the toes and the arms. Then you have to raise your hips and take it up in a pike position, which is similar to the downward dog pose in yoga. From that position take it back to the basic plan and keep repeating this still you cover your 30 seconds. 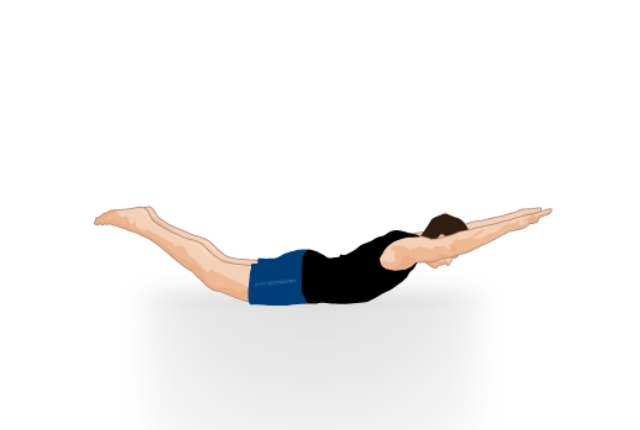 If you want, you can also add a push here when you get to basic plank. 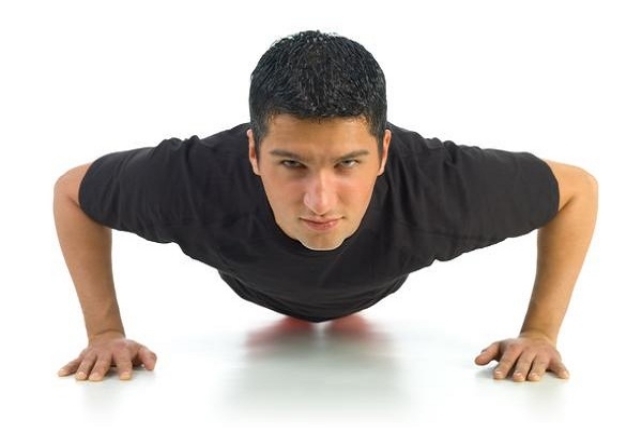 For this move you have to stand up and make sure there is no rest in between except 5-10 seconds. Now raise both hands in the air and then touch floor and support your body weight with palms. 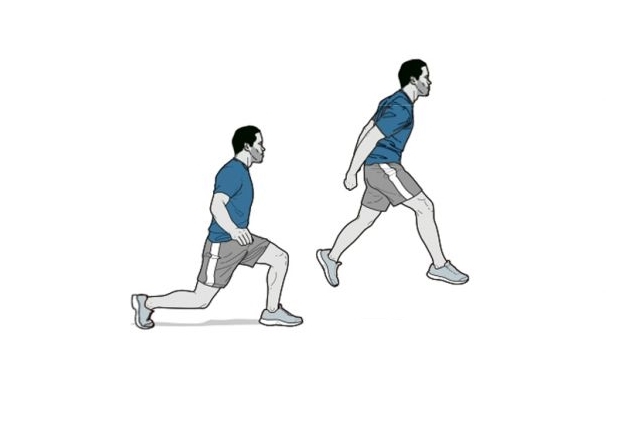 Now take both legs back together in a jump position and support weight on legs and hands like you do in plank. Jump back to position one and stand up again. Repeat for 30 seconds. 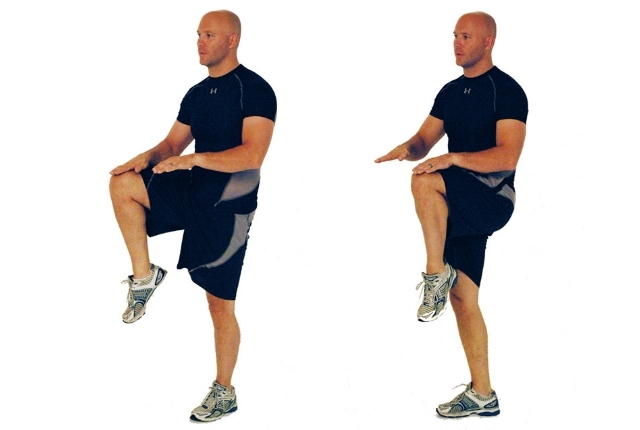 High knees give your cardio a boost and intensify the circuit training experience. You have to stand together and jump up as high as you can bringing one knee close to the chest. Take it down in a jiffy and then bring up your other knee to the chest in the same way. Do this for 1 minute. Lie down on your right side and fold right hand so that your right elbow is under your chest. Now raise your entire body from the floor, supporting your weight on hands and legs. Now extend left hand up in the air and bring it down again. Do for 30 seconds and then repeat on the other side. For this position, you need to do the basic lunge and bend from right knee first even as the left knee is just above the floor. Go as deep as you can and then extend both hands in front of you and turn towards the left. Repeat with other leg and turn towards the right. This move works on the upper and lower body together. This is simple move and you can modify the same by bending the knees and taking pressure on the same to make things easier. For this, you have to get to basic plank with palms placed firmly on both sides of the knees. Now exhale as you push down and almost come to touch the floor. Go back to plank again and repeat. 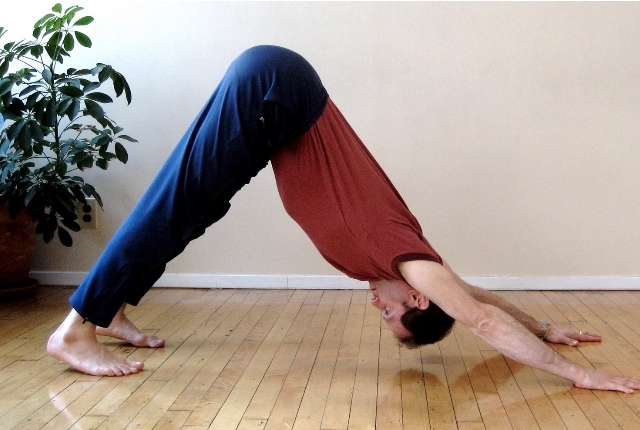 For this exercise, place both hands behind your head and stand straight. Now go down into a deep squat so that your legs and butts are parallel to the floor and abs sucked in. Stand up and squeeze your butts when doing so. Now get back to squat position again and keep repeating for 30 seconds. This is another intensive move that takes your circuit training workout to a whole new level and makes you feel really feel the muscle tension. Get to your basic plank position and then turn your entire body towards the right side, extending left hand and bending left leg for support. Repeat this on the other side too and continue for at least 30 seconds. For this workout, you have to take the move for a minute at least and get a cardio boost. It is something similar to walking but instead you make static jumps. So take left leg forward and right leg back, extending alternate hands. Jump and change legs. Do this as fast you can making both hands work along with both legs. For this move, lie down on the floor on your stomach and then raise both hands above your head, while raising both legs at the same time. You should feel the move on your butts, lower abs and entire body as you quickly go up and down with hands and legs coordinating. Make sure you support your weight on the tummy and don’t hurt the back.